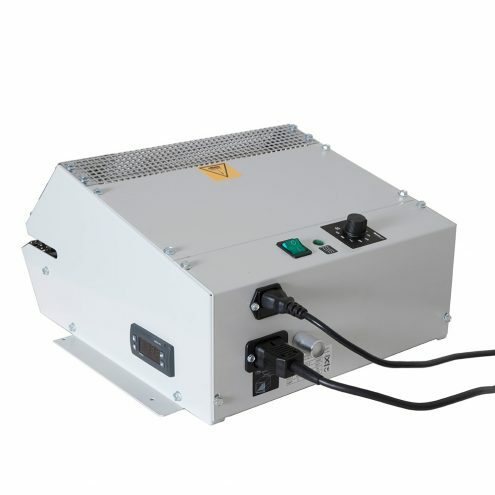 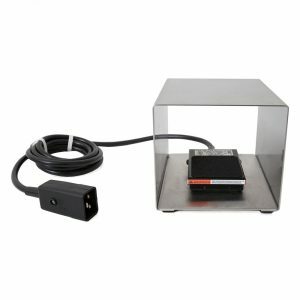 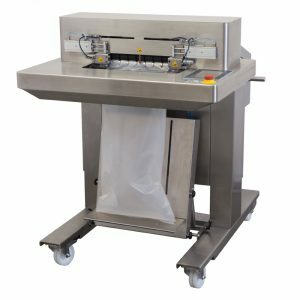 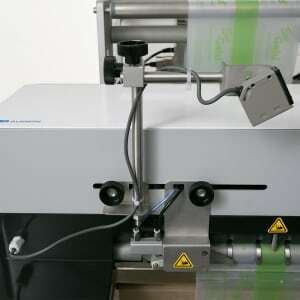 The TTCD sealer is a pneumatically pedal operated machines. 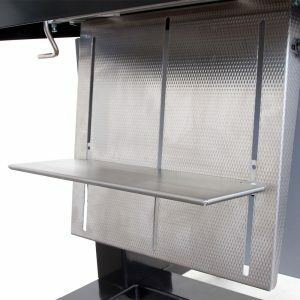 This leaves both hands free for packing. 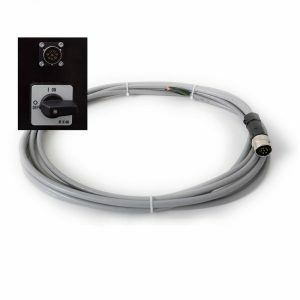 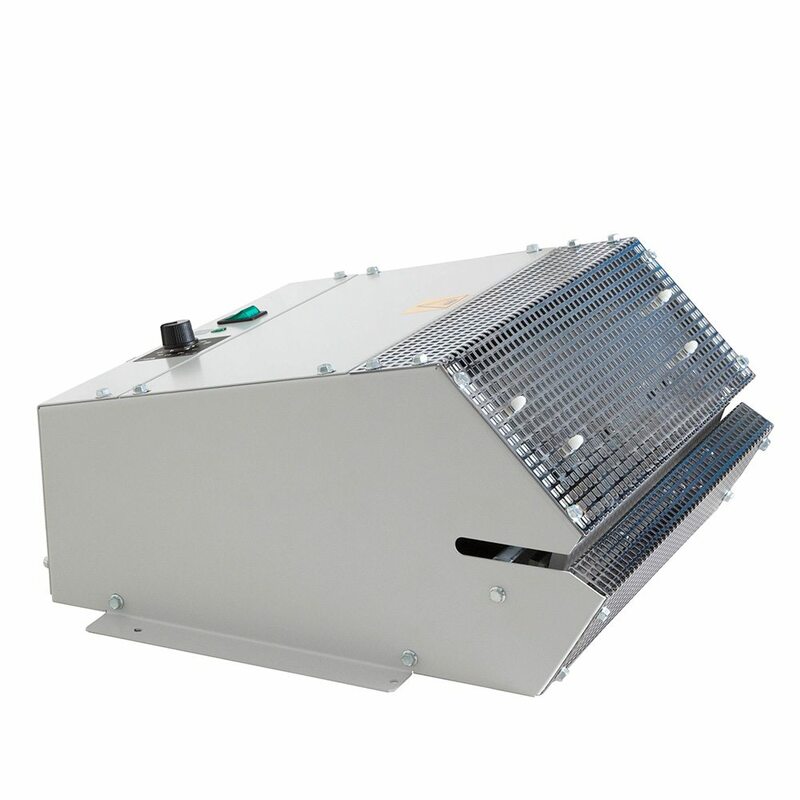 The profiled sealing bars are constantly heated and the sealing temperature is adjustable. 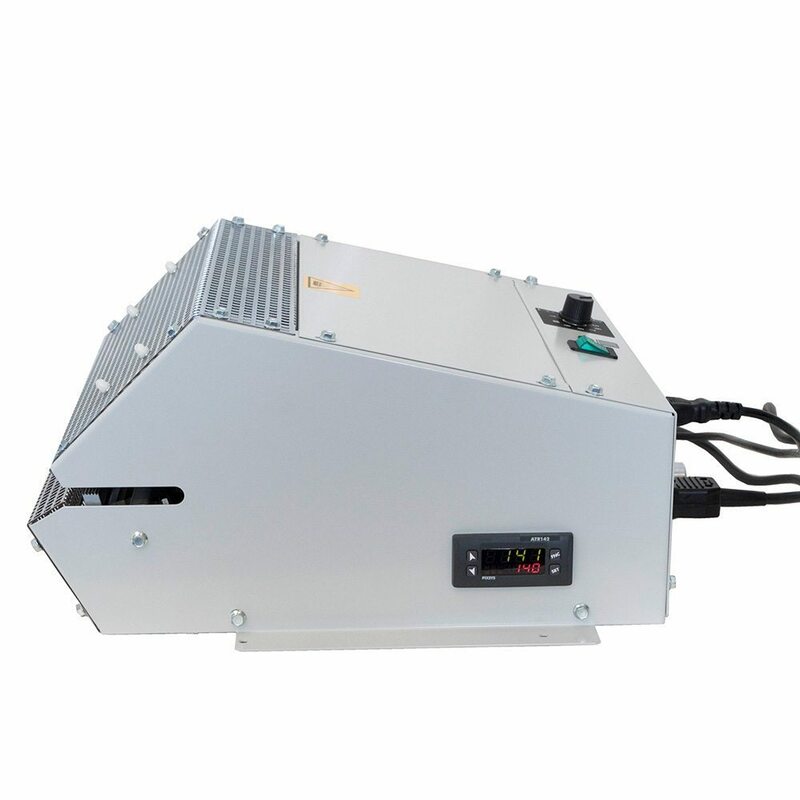 The TTCD-model is equipped with timer and digital temperature control. 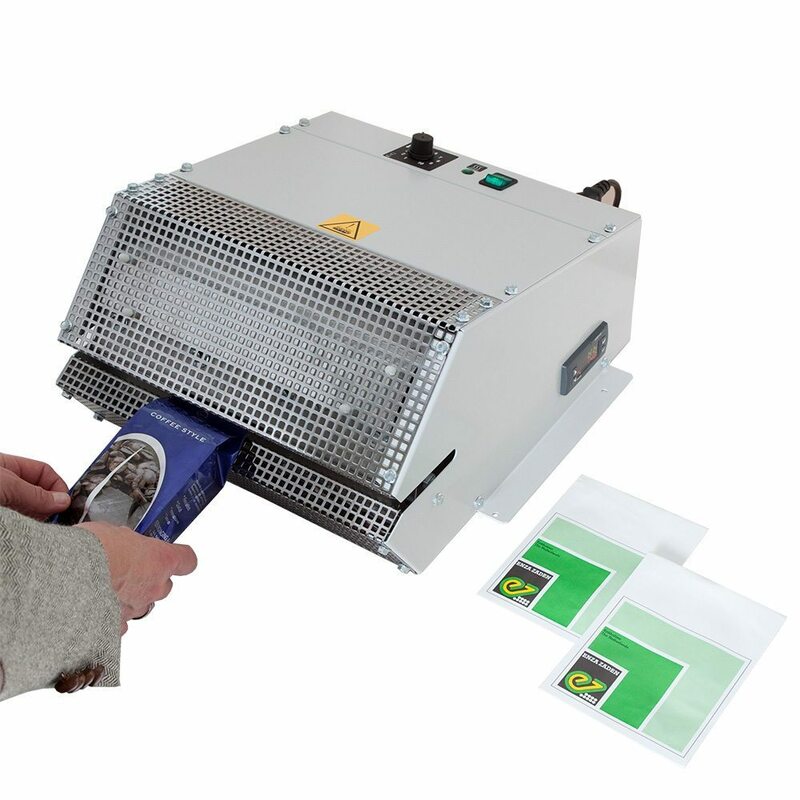 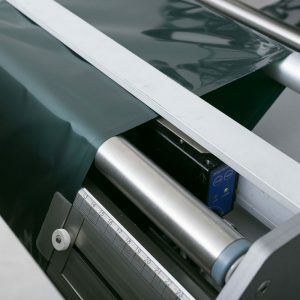 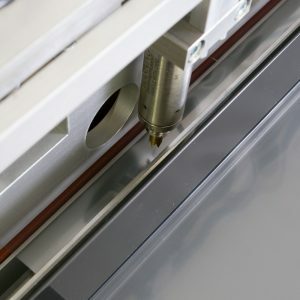 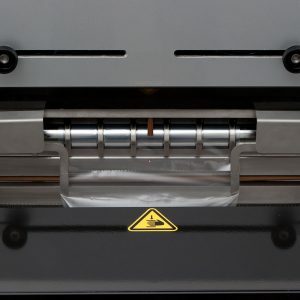 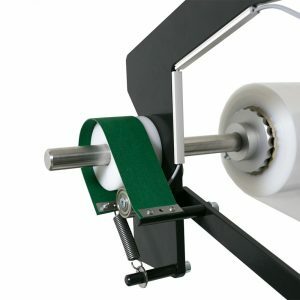 Using pre-made bags the TTCD sealers can be used for sealing Paper and Aluminium laminates. 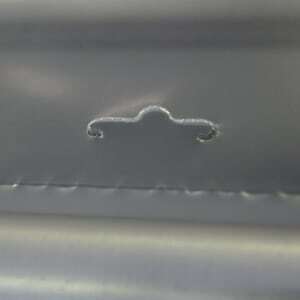 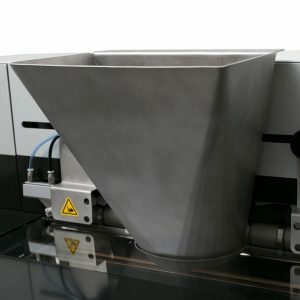 The temperature of the jaws can be adjusted up to 200 °C to suit the type and thickness of the material to be sealed. 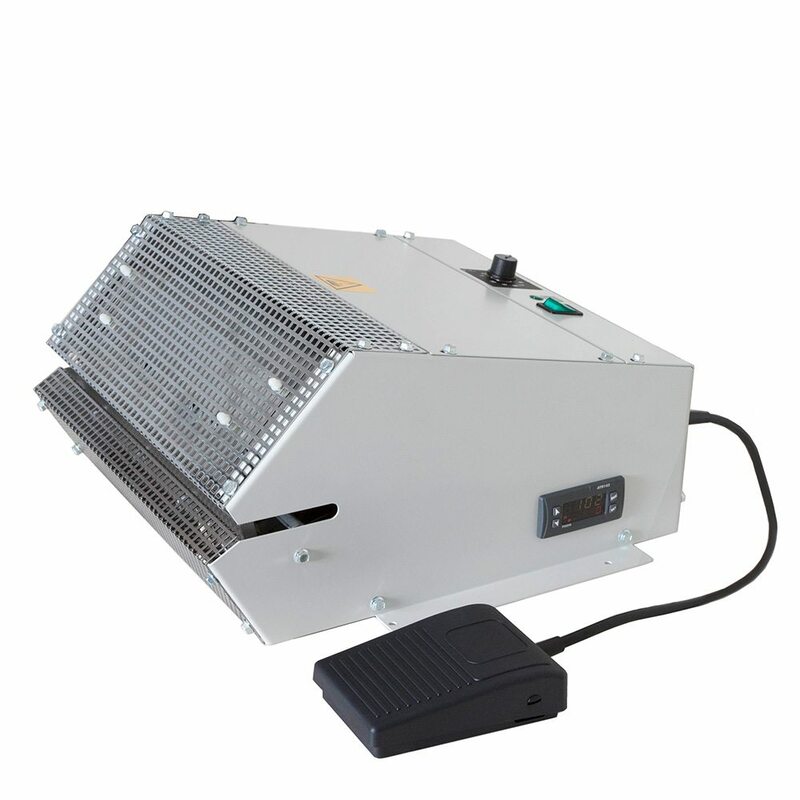 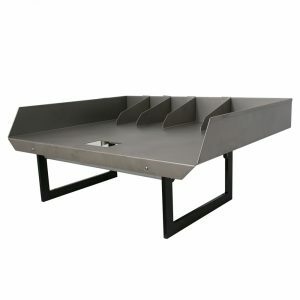 Both sealing bars are heated providing efficient heat distribution. As it is equipped with a digital temperature control unit, the 300 TTCD may also be used for sealing Cellophane and Polypropyleen. 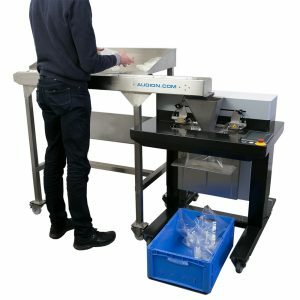 This machine is f.i. 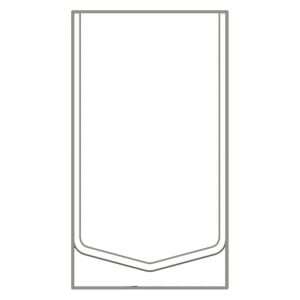 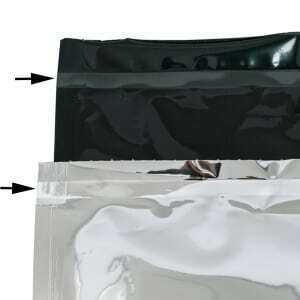 suitable for packaging coffee in laminated pouches. 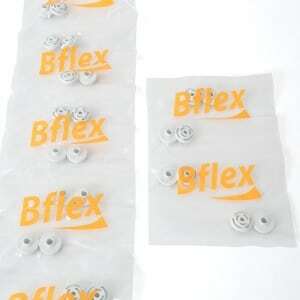 Applications: all kinds of heat sealable bags, food products, coffee, tea, seeds, ironware, mechanical and electric parts, etc.